B's note: This cautionary tale about the scarcity of accommodation along the Gibb River Road was sent to me via email. It is only of concern to people who need to fully rely on accommodation and do not want to or can not camp at all. 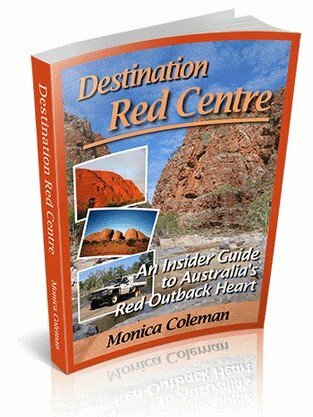 My websites and guidebooks are written with campers in mind, and most of my readers camp. That means for most of you Frances's sad experience is not a concern. Thank you for all your fantastic work. I wanted you to know a sad story of a failed trip. 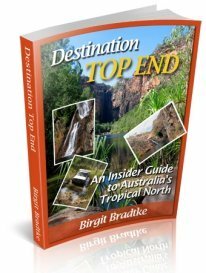 Having carefully read your guides I planned a trip for my family of 5 from Kununurra to Broome along the Gibb River Road and on to Cape Leveque in July 2011. I started booking in June 2010. 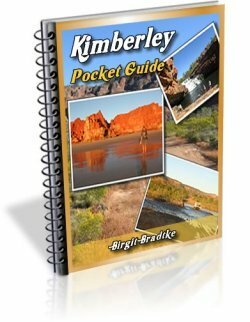 Some places were already fully booked by tour groups however we managed to secure something in Bungle Bungles, Home Valley, El Questro and even the Mornington Wilderness Camp for a few nights. Sadly we were about 3 nights short of accommodation with no hope at any of the nearby stations--all booked by groups until 2012. I know that Mt. Hart was in a tricky place last year however we were unable to get a response from them. B's note: see this newsletter special issue about Mt. Hart's problems. We were not in a position to take along camping equipment as this trip formed part of a longer journey. Unfortunately this has meant we had to cancel the trip. Three nights sleeping in a Nissan Patrol, with 19, 17 & 11 year old children was impossible to consider. Most places were very sympathetic to my position and said that the Gibb is getting too busy now for independent travellers. I thought this might be the start of an interesting trend in travel along the GRR. Diane Scarsi at Mornington--wonderfully helpful with finding accommodation and advice--said there was chronic shortage at that end. Having spent many months planning and booking accommodation and flights this is a sad end and a cautionary tale for would be independent travellers who are unable to camp. You can buy/hire equipment in Broome! I was distressed to hear of your failed trip, it's such a beautiful place. Being an Aussie who has travelled extensively in Italy/US/Canada/NZ I can appreciate that you can't always take your camping gear with you. I always do trips on the cheap, and generally camp in a tent where I can. I prefer to spend my money on things other than accommodation! For the 3 days that you couldn't get accommodation, it would not have taken much money nor space in your car to buy a couple of cheap tents, camping mats, sleeping bags and a small esky or even a foam box from a fruit shop. This can all be given away at the end of your trip if you can't take it on the next leg of your trip. Some places also hire this stuff out, not sure where but somewhere will! You really don't need much else for just a few nights here and there. Just have sandwiches/cold meat etc for dinner if there isn't anything available where you are. That way you don't need a stove/pots/pans etc. Even disposable plates/cutlery can be used. I would recommend this option rather than cancelling the whole trip over 3 nights without accommodation. 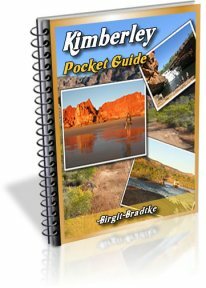 I hope other prospective travellers can benefit from these tips or people might like to add their own tips to those in this situation?